Another day, another new city visited! This week, I was fortunate to be rostered a flight to Glasgow, Scotland. Last time I was here, a friend of mine (who used to be crew) drove me up to Stirling and showed me around the quiet little town. 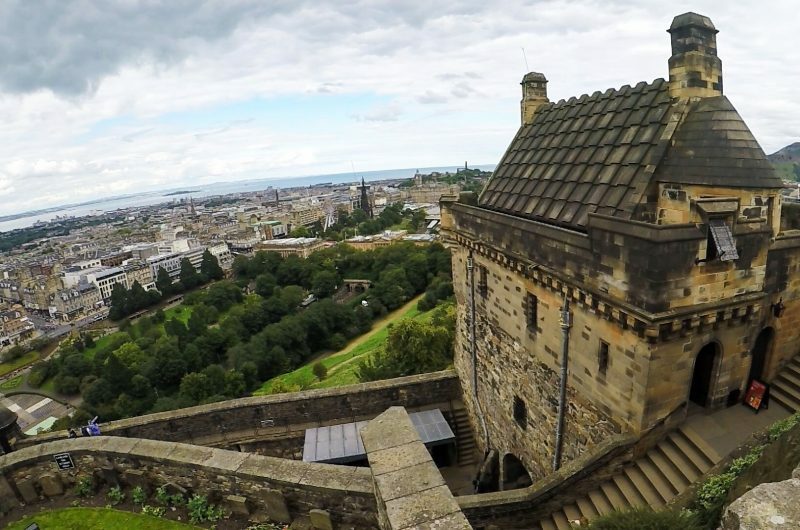 This time around, I hopped on a train to Edinburgh with a few crew and visited Edinburgh Castle. We arrived into town around 4:30pm in the evening, so we didn’t have much time to spend at the fortress. This is because everything tends to close down earlier in the city on Sundays. I snapped a couple pictures, took in the views and off we went again! 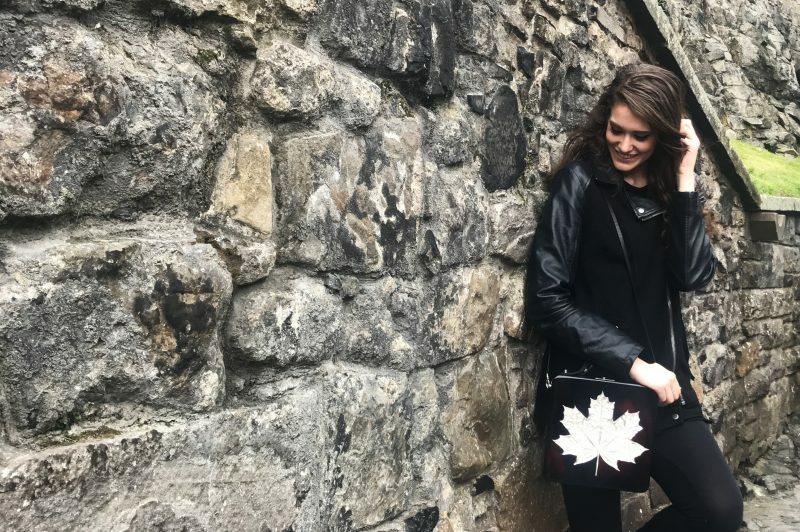 A bit of history for you- Edinburgh Castle has undergone a variety of events and sieges throughout its history, but archaeologists have yet to establish when exactly it was first occupied because its settlement is still unclear. 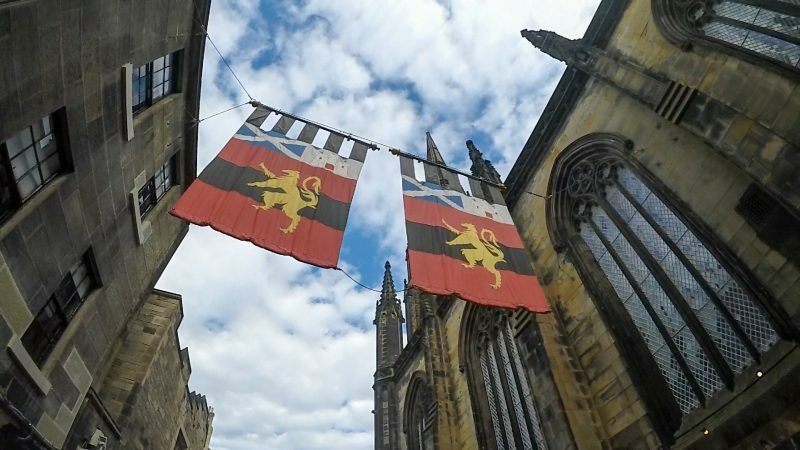 Although it has largely been used as a military base and royal residence for centuries, what is known about its founding is that the castle has been there since at least the 12th century during the reign of David I, son of Saint Margaret of Scotland. Continuing on our journey, we made our way into a couple souvenir shops and finally, a grocery store to stock up on fresh fruits before catching the train back. The Fringe Festival was going on, but I left early to meet my friend for dinner back in Glasgow. In proper Scottish style, we ended up grabbing dinner at a pub not too far from my hotel. Chips and beer anyone?